VINTAGE PAWS SANCTUARY hasn't added a story. 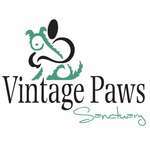 VINTAGE PAWS SANCTUARY hasn't posted any updates yet. 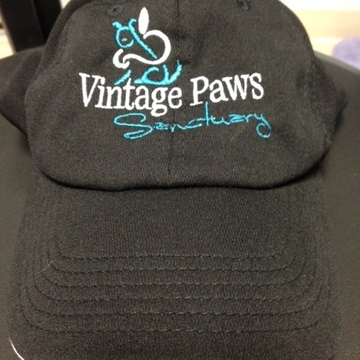 Black dri-fit baseball cap with the Vintage Paws logo on the front. Caps are adjustable. 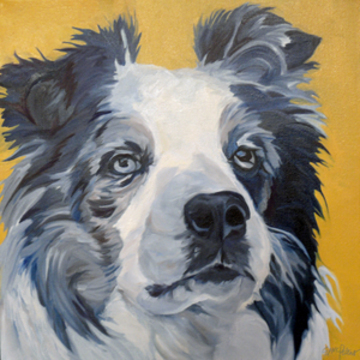 VINTAGE PAWS SANCTUARY is managing the funds for this campaign.